Social researcher Mark McCrindle, whose company puts together the national Top 100, has been asked for his thoughts on next year’s baby name trends. He assures us that creative spellings and fad-driven names prompted by popular movies and television shows are on their way out (hm, really?). Instead, parents will start to look to the past, and choose names of substance that will last for a lifetime. 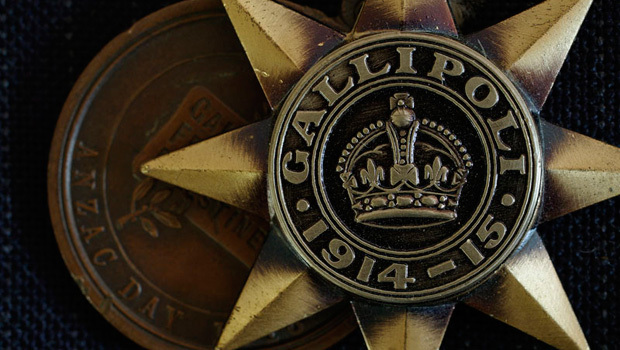 As it is the centenary of Gallipoli, our minds will be on all things military, and the names of famous diggers, and other people connected with the Gallipoli campaign, will be covered in the press. As the cententary will have us reflecting on all things Australian, we should all be feeling more patriotic and sentimental towards our nation. Australian place names could become more prevalent. The new royal baby in April will cause an upsurge in the names given to them, as well as in royal names in general. Many of the names which charted in 1915 should come back into style (and a stack of them have already). Expect to see more names like Ruth, Muriel and Dulcie for girls, and boys’ names like Stanley, Donald, and Basil. Surnames have gone from an annoying fad to the new classic. Expect to see more of them, everywhere, on both sexes. Big gains for names such as Henry, Hunter, Hudson, and Harrison. Many Biblical names for boys fell sharply, and Benjamin was the name which fell the most. Yet there were gains for James, Thomas, and Noah. Baby Center Australia noted boys named Purple and Genesis, and girls named Onyx and Pony.